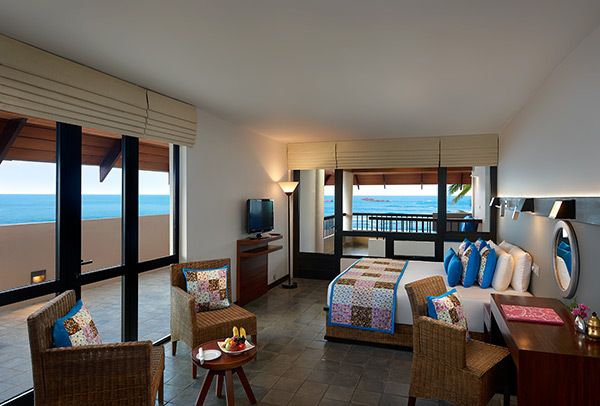 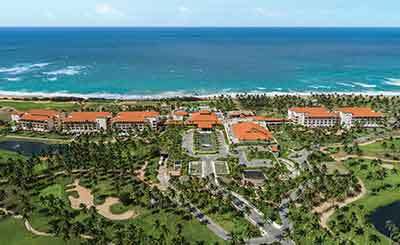 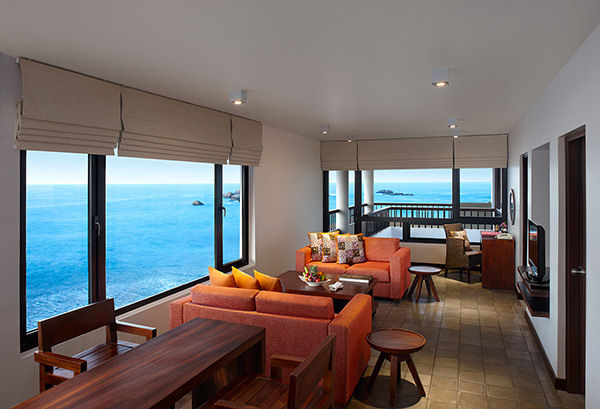 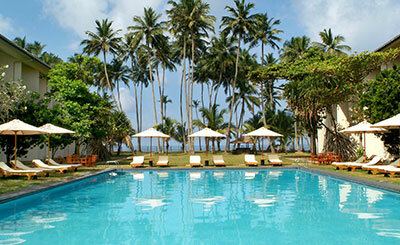 Hikka Tranz by Cinnamon houses 150 rooms with magnificent views of the Indian Ocean. 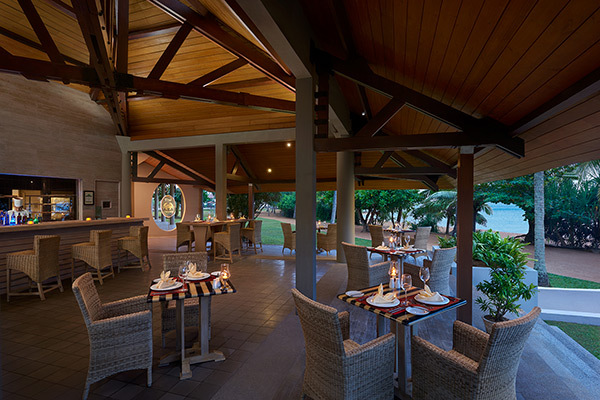 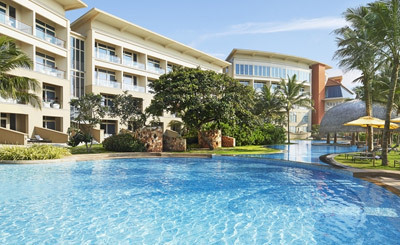 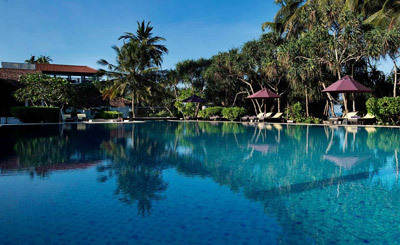 The resort offers an array of facilities like swimming pool and Azmaara spa. 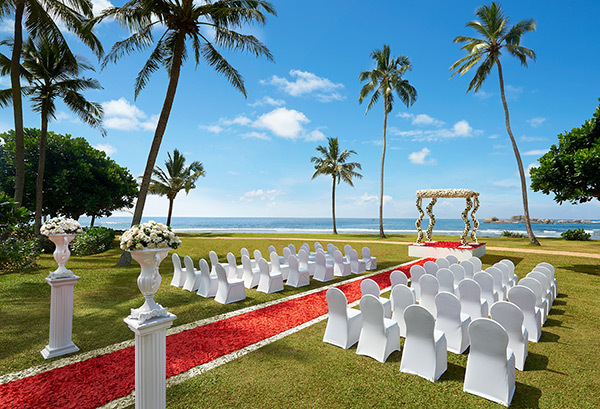 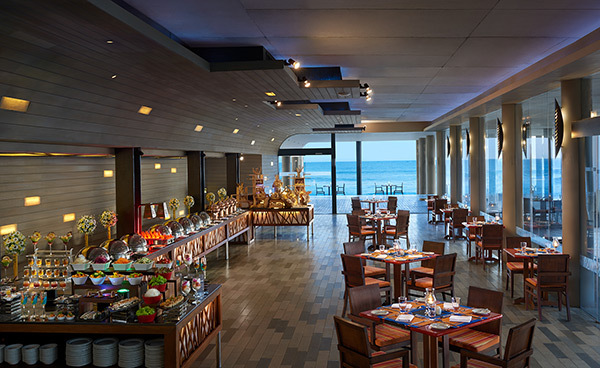 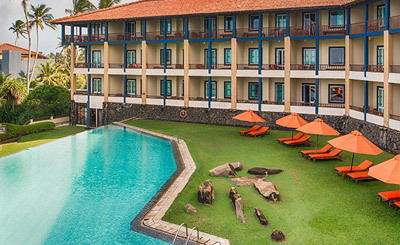 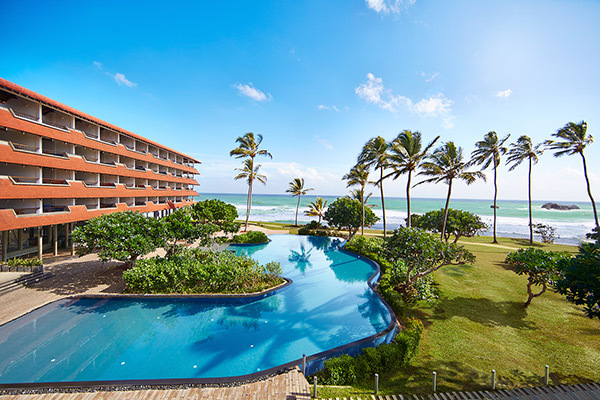 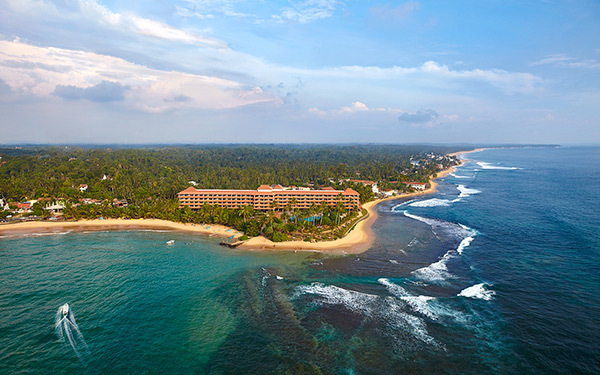 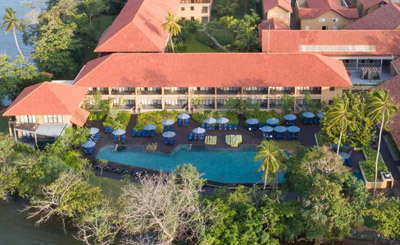 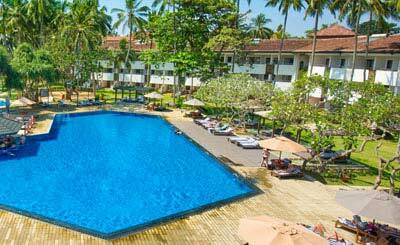 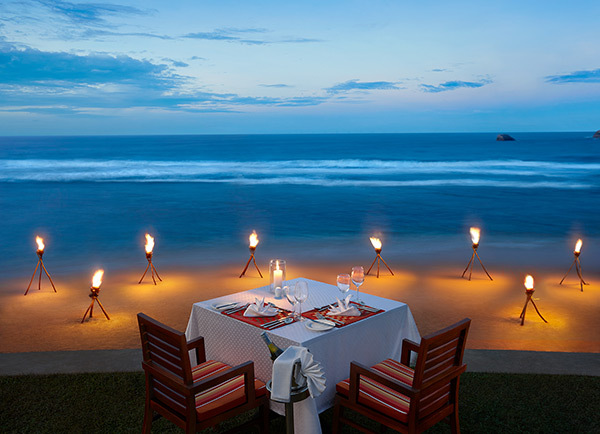 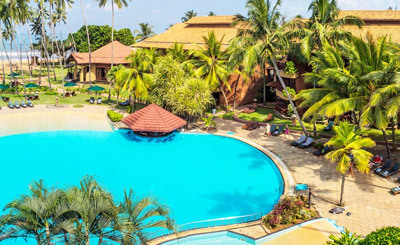 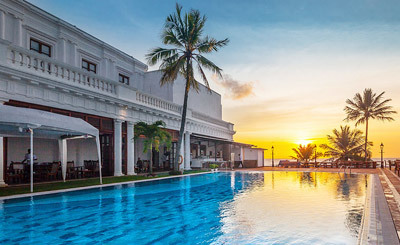 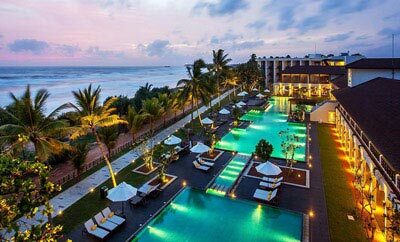 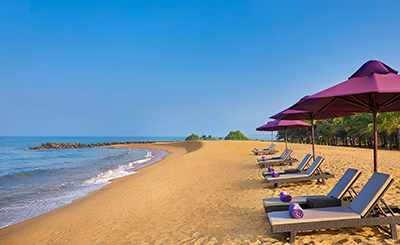 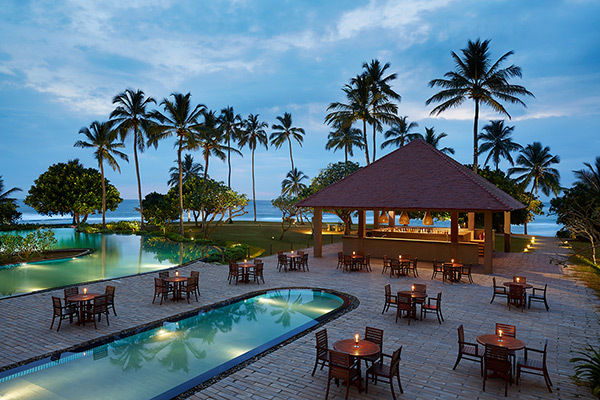 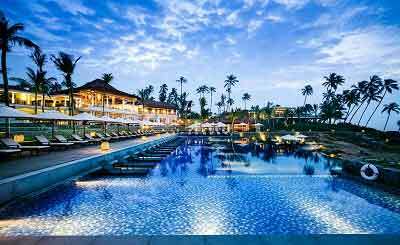 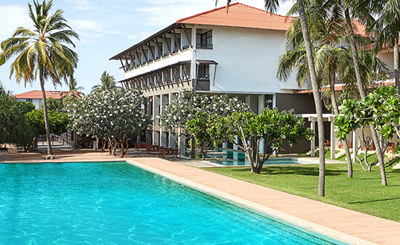 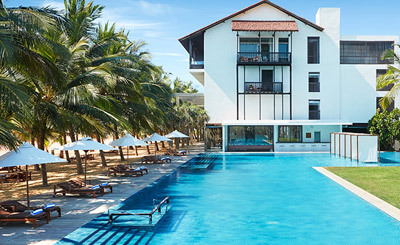 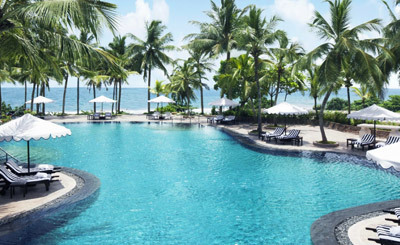 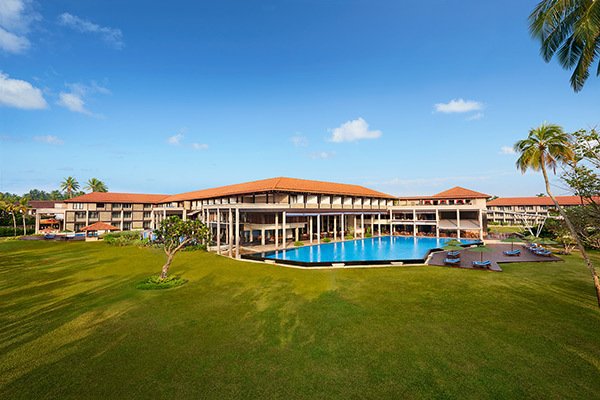 The versatility of the location of the hotel enables guests to not only enjoy the sun, sand, sea, snorkelling and diving but also other cultural marvels such as Galle Fort and the Sinharaja rain forest.